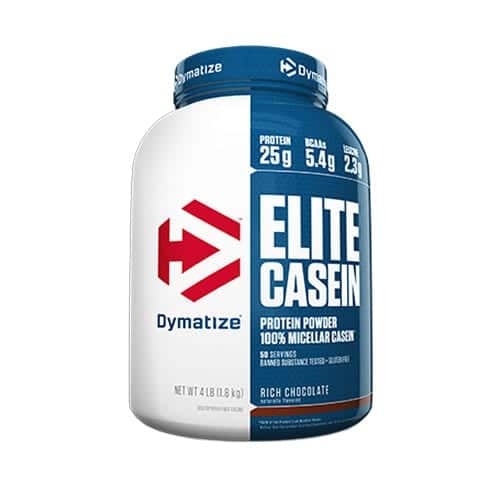 Dymatize Elite Casein is a unique protein derived from milk that breaks down more slowly in the digestive system which increases satiety and provides a slower release of muscle-building amino acids. Elite Casein uses a cross-flow microfiltration processing to help preserve the natural state of casein protein’s important muscle building properties. 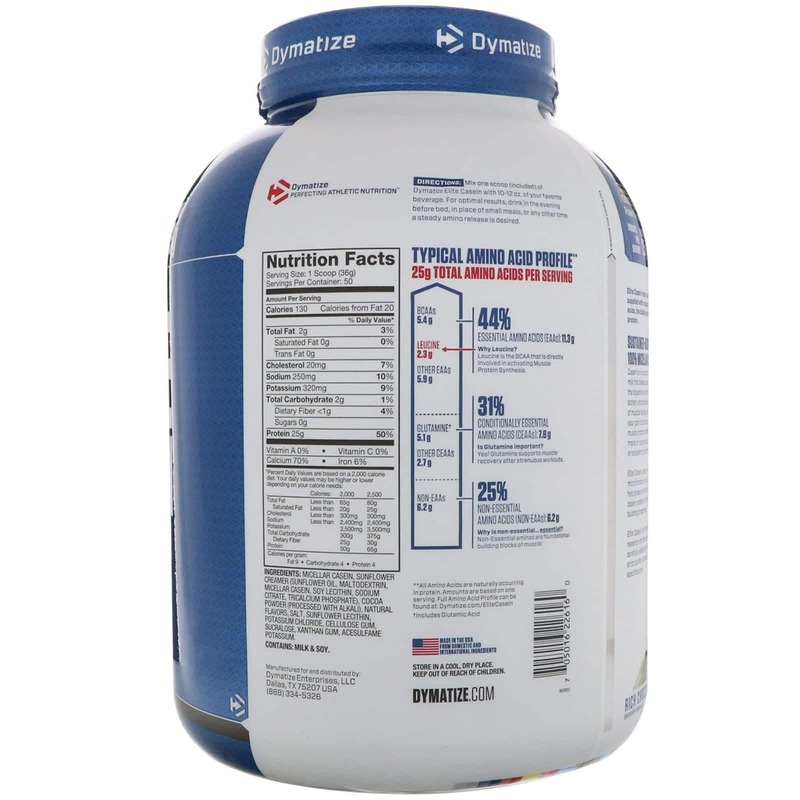 Elite Casein is formulated by in-house research and development scientist by carefully selecting ingredients that meet strict quality standards and specifications. 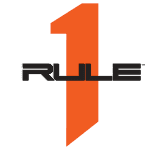 All Elite Casein flavours are developed in-house so they are a delicious way to support those gains and your hard work. 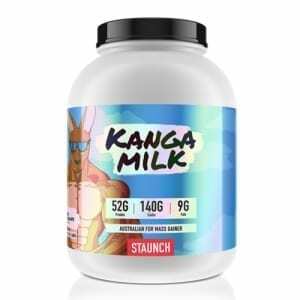 Instantised formulas provide easy mixing, ensuring that you get world class taste and a smooth, rich consistent in every shake. 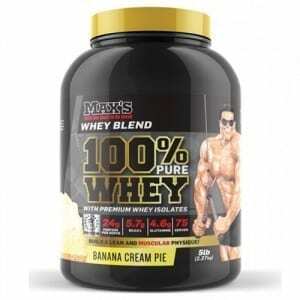 The Supplement Stop recommends mixing 1 scoop (33g) with 250ml – 350ml of cold water or milk and shake well. ELITE CASEIN should be consumed in the evening, around 20-30 minutes before you go to bed. 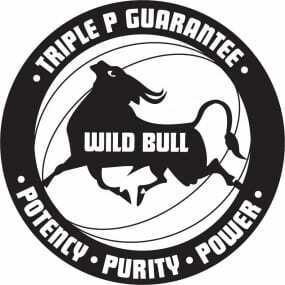 ELITE CASEIN can also be consumed in place of small meals or any other time a steady amino release is desired. We do not recommend exceeding 3 scoops per day.